Disclosure took the scariest selfie ever. 25. 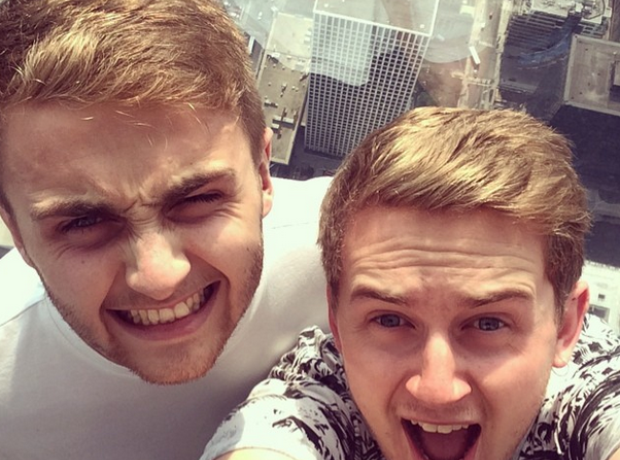 Disclosure took the scariest selfie ever.